As a little Black Friday bonus, some of our lovely members are taking part in a promotion. This will give you the buyer and person coming to our event at Tramshed, Cardiff on Sunday 4 December the chance to get a discount! 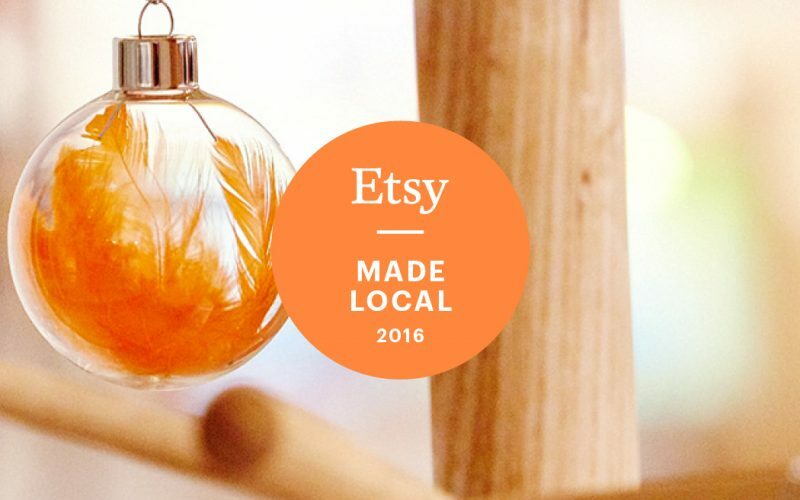 By pre ordering and purchasing goods at the selected makers shop on Etsy to COLLECT ON THE DAY OF THE EVENT, use the discount code CAVETSYCOLLECT. You will get a 10% discount on payment, and the maker will refund the postage charged by Etsy!